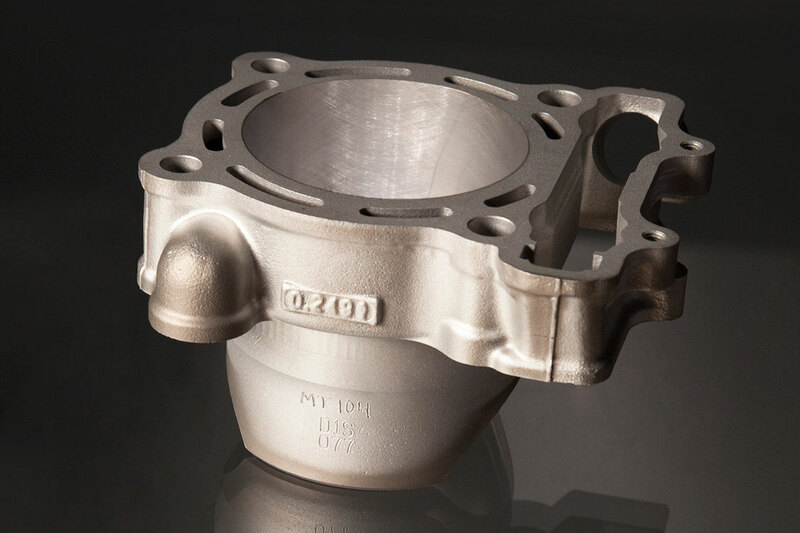 Modern engine designs use very light aluminum cylinders. The aluminum base metal is very soft and would wear out almost instantly without a very special protective barrier. 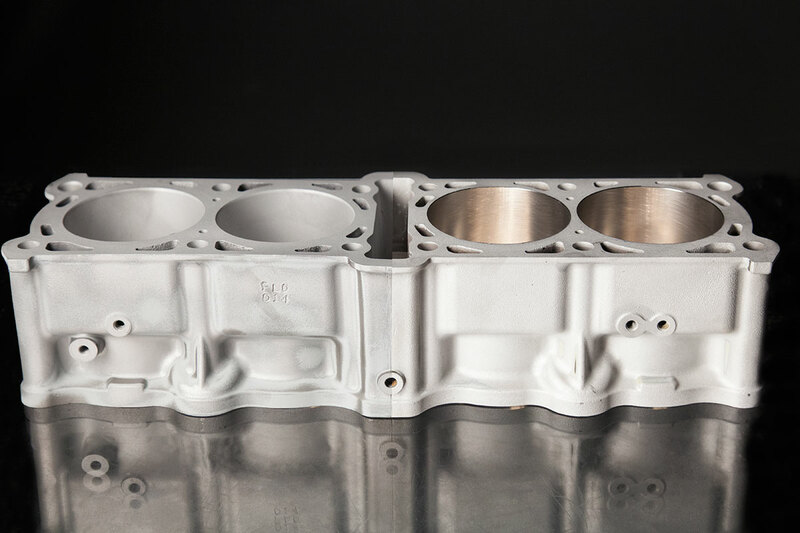 The Millennium Technologies Nickel Silicon Carbide (NSC) cylinder plating process forms an extremely hard, extremely durable barrier with less friction, improved heat transfer, less weight, and ultimately more horsepower.